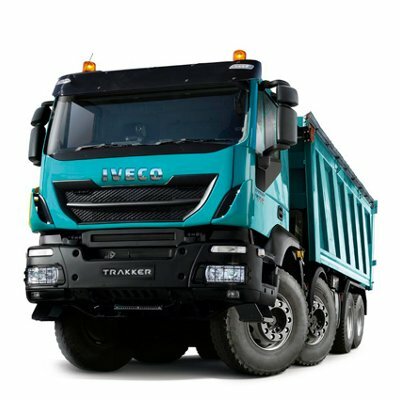 Recycling specialist Warrens Group has taken delivery of a 16-tonne IVECO Eurocargo Natural Power. 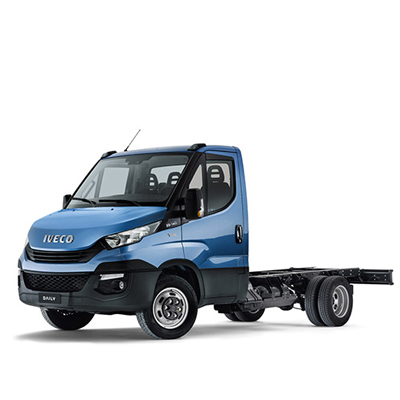 Running on compressed natural gas (CNG), the company is also believed to be the first in the UK to refuel a truck with bio-gas made from its own food waste collections. 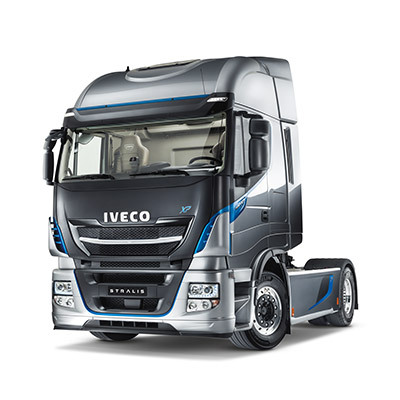 IVECO’s unrivalled expertise in gas vehicle technology, which spans more than 20 years, was key to securing the deal and Adam Warren, Director at Warrens Group, said a final conversation with the manufacturer convinced them to place an order. 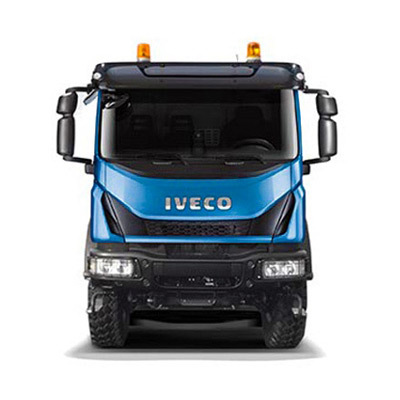 Warren says: “Our company is all about recycling waste and converting it into energy so when we wanted to buy a gas-powered vehicle, we knew IVECO was at the forefront of this technology. 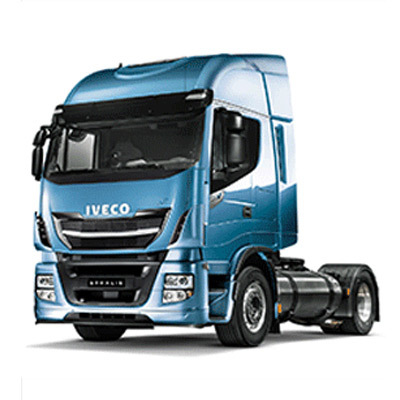 The team at IVECO were brilliant in helping us understand the advantages of natural gas and were able to supply and specify a truck faster than any other manufacturer we spoke to. 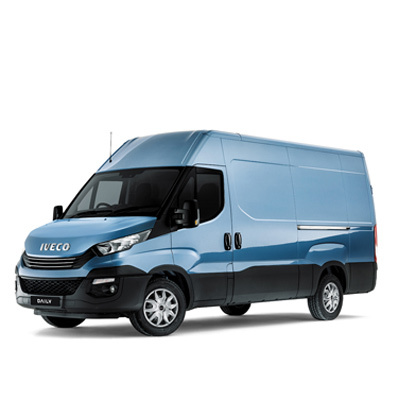 Supplied by North East Truck and Van (NETV) in Billingham, the Eurocargo Natural Power delivers the optimum performance for this application thanks to its six-cylinder engine with 750 Nm of torque and 204 hp. 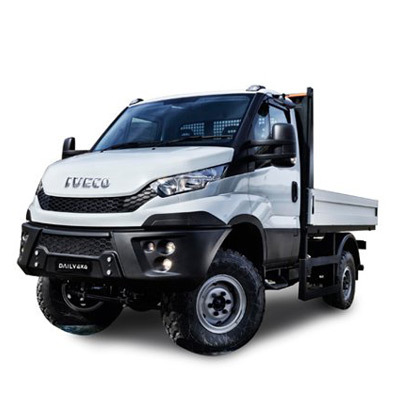 As it is already compliant with Euro VI step D emission levels, the vehicle can also enter restricted areas in city centres – a key requirement for the company as it looks to future-proof its fleet. 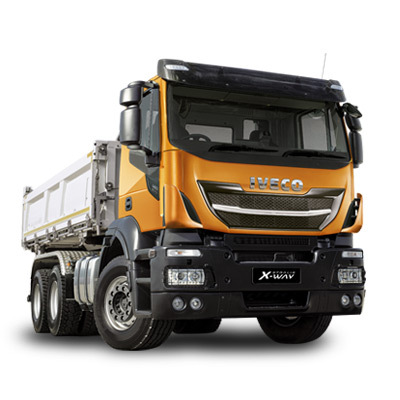 The truck also claims one of the best turning circles for its size and specification, making it nimble in tight city streets. This means it is perfect for Warrens Group, which will use it to collect food waste from pubs, restaurants and supermarkets across the North East. 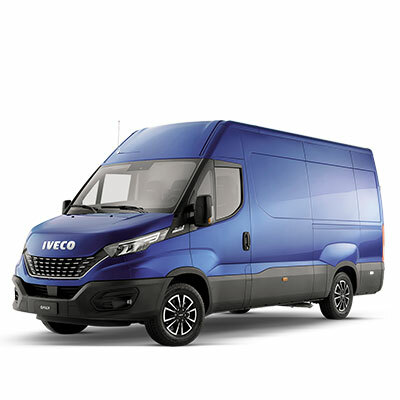 In operation up to six days a week, it is a new addition to a 35-strong fleet with all maintenance work being conducted back at NETV, one of IVECO’s largest dealer groups. 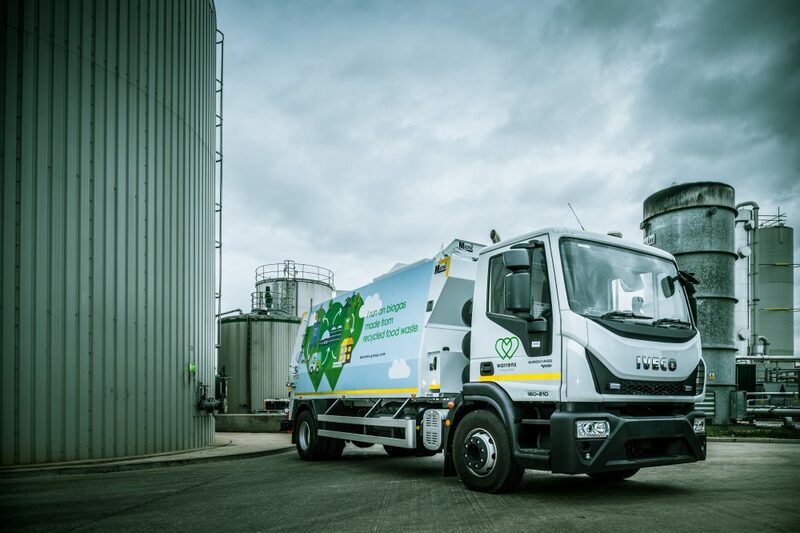 Mounted with a specialist food refuse body by Macpac, the Eurocargo Natural Power is expected to remain in this frontline role for five years, with refuelling carried out at Warrens Group’s on-site facility in Newton Aycliffe. 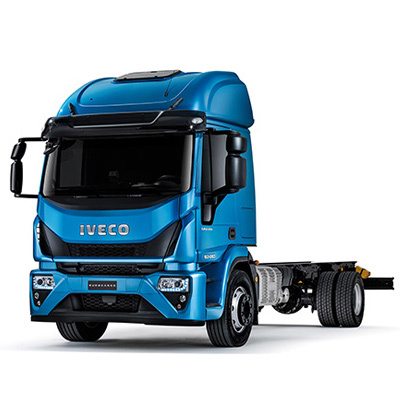 The company uses another Eurocargo – a diesel-powered 10-tonne rigid – for its food waste collection from primary schools and Warren says its performance and versatility was also a contributing factor that led them back to IVECO. 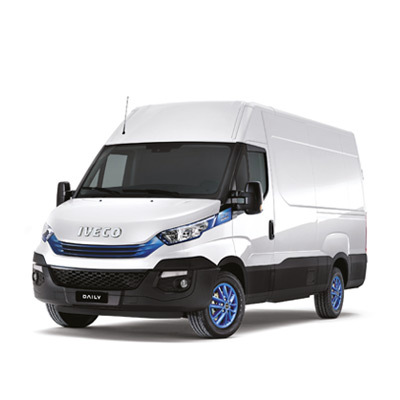 IVECO has sold more than 25,000 alternative fuelled vans, trucks and buses to-date, making it a true partner for sustainable transport. Based in the North East of England, Warrens Group is a third-generation family business that currently converts 115,000 tonnes of food waste and organic-based materials into 100 million kWh of energy every year – enough to power 19,000 homes for 12 months.